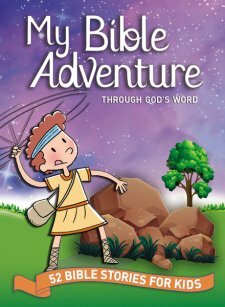 Book Review- "My Bible Adventure- through God's Word"
Written by pastors, children’s ministers and leaders who have a heart for helping children become lifelong believers, My Bible Adventure Through God’s Word is a perfect tool for introducing your children to weekly devotions. Cute art and simple storytelling naturally lend themselves to early readers who are starting to read on their own. 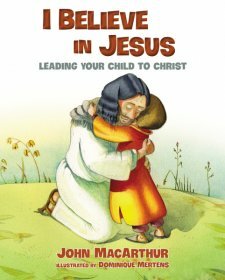 With tangible takeaways and prayers at the end of every Bible adventure, your children or grandchildren will grow in their faith as they read My Bible Adventure Through God’s Word. Thank-you BookLook progarm for sending me this book for free in exchange for an honests review. I was not paid for this review and all opinions expressed are 100% mine. This kids bible contains 52 well-known bible stories! The illustrations are fun for everyone who looks at it. My favorite part of this kids bible is the easy prayers for the kids to recite. I like how this bible has many different leaders who wrote them out. It is nice to see different correlations that each pastor or leaders make for the kids so it can relate well to that age group. My one criticism is the length of the stories. I feel like you hear the story and then they have another section called "Today's adventure" and it is like hearing the same story again. 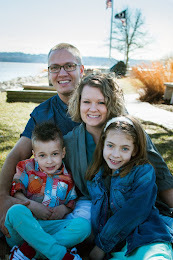 The book is meant to do each devotional through the week so I guess it makes sense but my children like to go through one whole story each night so it seems very repetative for us doing it that way. I would recommend spreading it through the week so when you come back the next night you can ask them if they remember any of the details of the story. So it creates a great discussion opportunity. The book also has the pray with me section and take it with you section for each story. Thse two sections are short and could be discussed one time together.